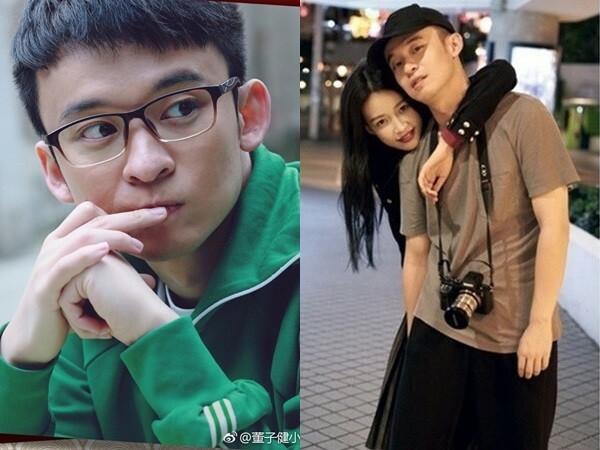 Both are 93-ers and current rising stars in the industry, Sun Yi (know for her role in dramas 15 Years of Migratory Birds and Because of You) and Dong Zi Jian (known for his film At Cafe 6) announced that they were dating back in October, 2016. Now they are announcing that they are getting married via a magazine cover! Congratulation to the two!! Though no date had been attached to the ceremony yet, I think we can expect it to be soon. Lol. 2017 is ur year! I hope u have more ships in dock so u have more to look forward to. Not surprising considering the pregnancy rumours for the last few months. 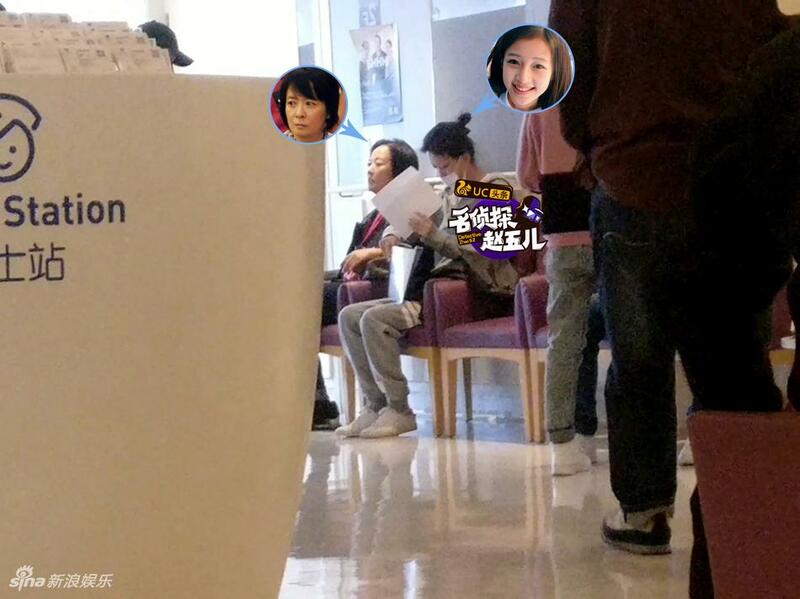 I’m pretty sure the rumour is true after the Happy Camp appearance where she sat out of all the physical games. Wonder if ti will work out. They are very young, shotgun marriages are rarely a good idea and they haven’t even been dating for a year have they? Is it normal to announce that they are going to get married on magazine cover? 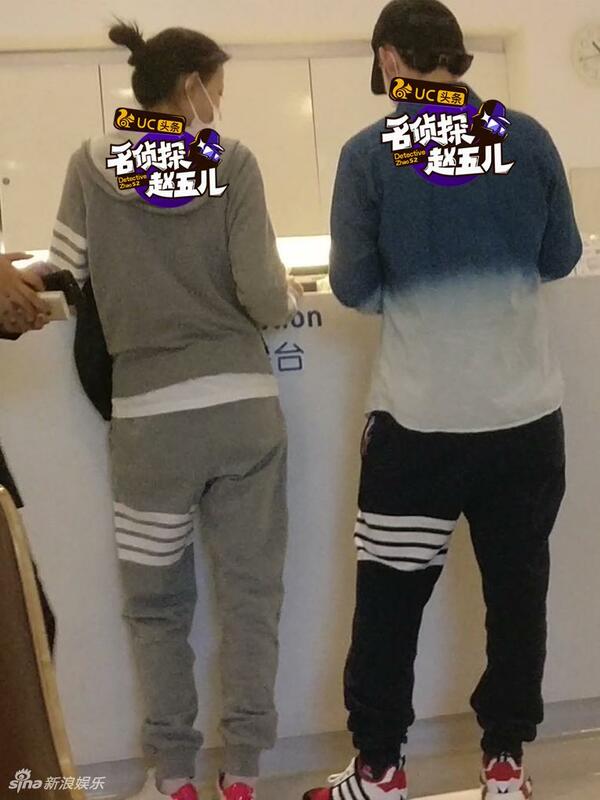 I guess it’s their management’s way of making the marriage look more planned and less shot-gunny! Wondering the same thing. They’re only 23/24 right now. It hasn’t been a year since they announced it but not really sure when they actually started dating. Should be at least a year now. Wowow congrats! Really liked Dong Zi Jian in At Cafe 6. He seems like a sweet guy, so here’s to hoping they have a blissful marriage! Congrats! I kinda assumed they would get married after rumors of her pregnancy were floating around for the ~2 months.